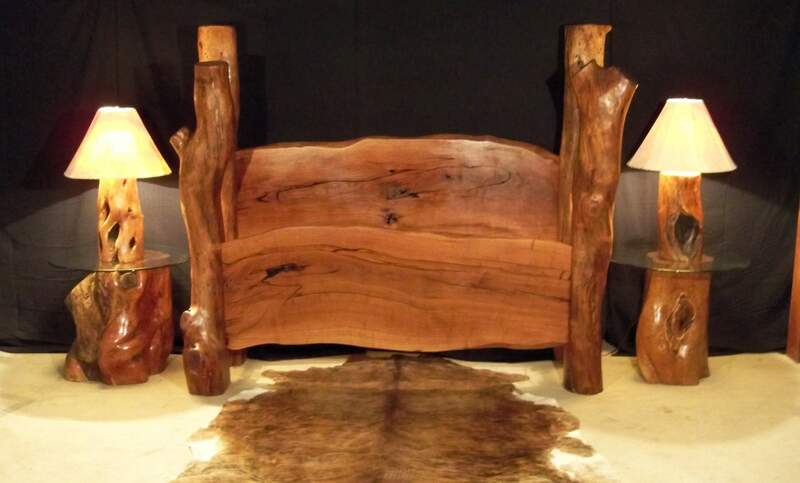 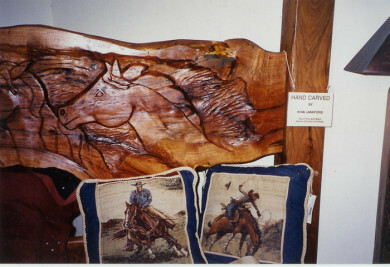 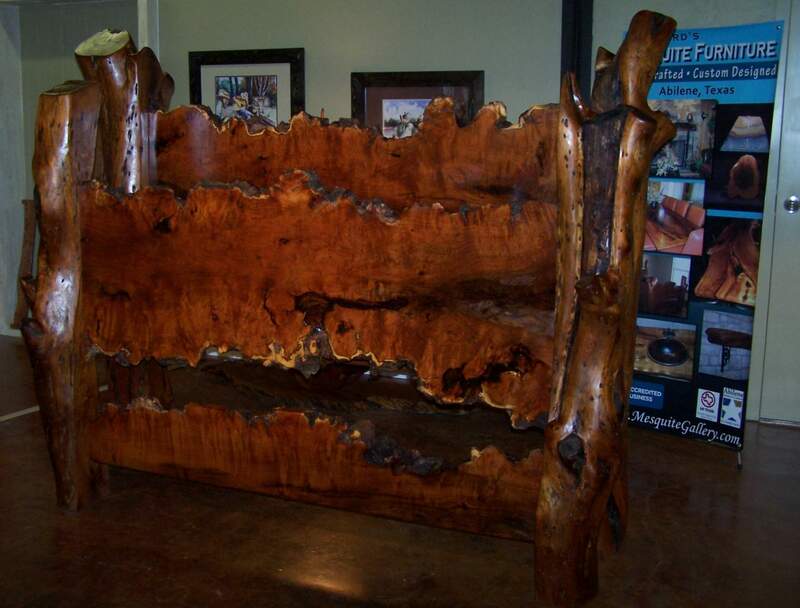 Terry Lankford will design and make the Mesquite four post bed of your choice. 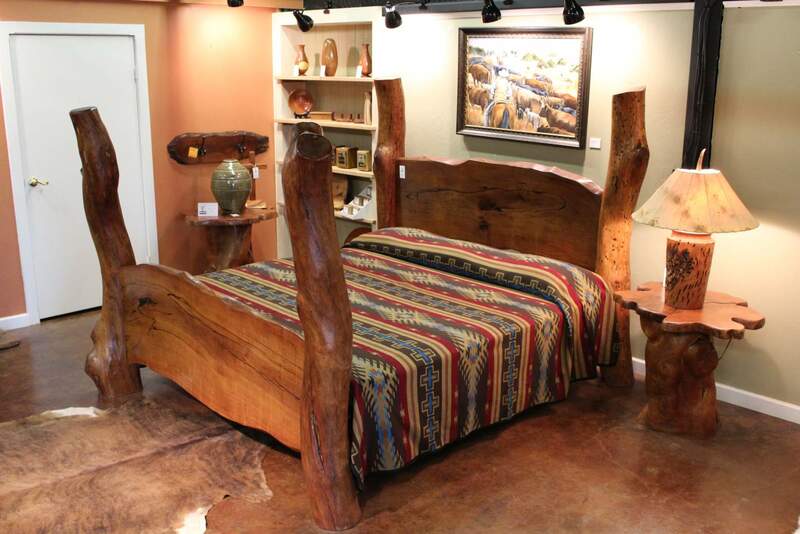 Each bed is custom crafted to bring out the best of each piece of Mesquite chosen for the task. 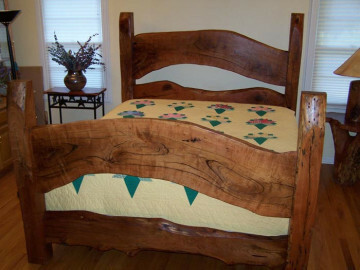 The type of posts constructed will help determine the cost of the bed. 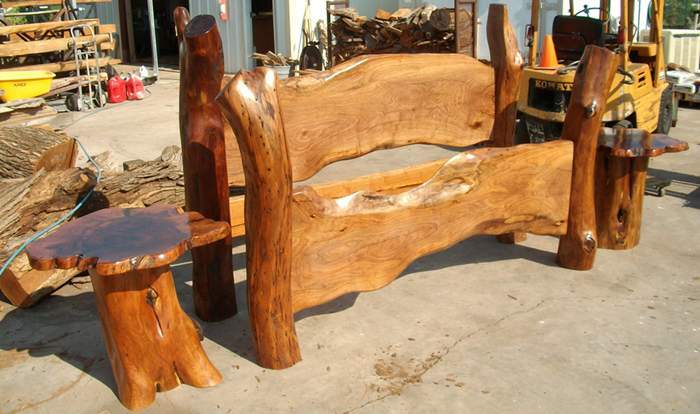 Beds with natural formed posts (BED 101) will be priced higher that beds with four sided posts (BED 102). 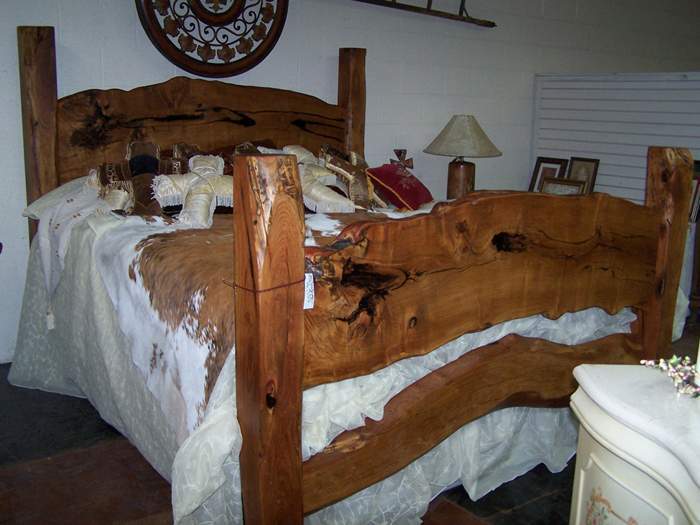 The addition of turquoise, if desired, will also factor in to the price of the bed. 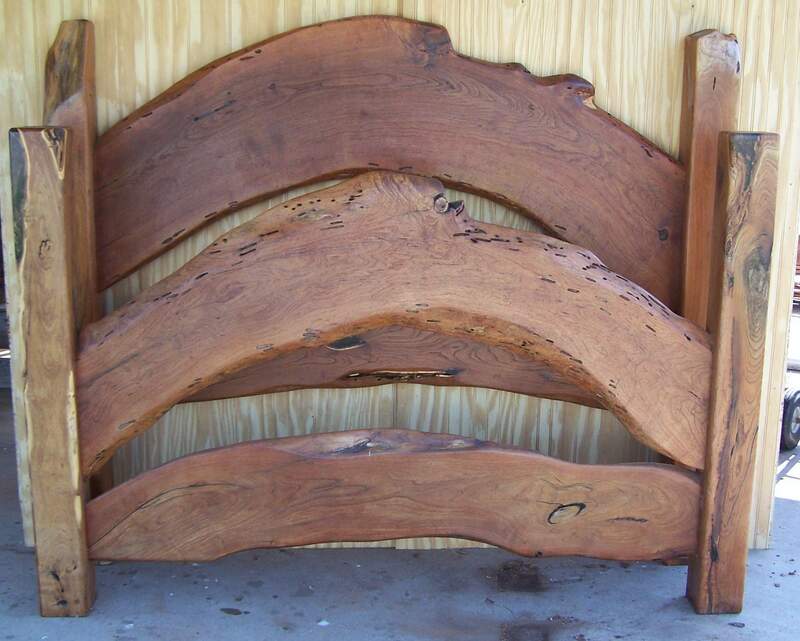 Below are samples of custom beds constructed in the past. 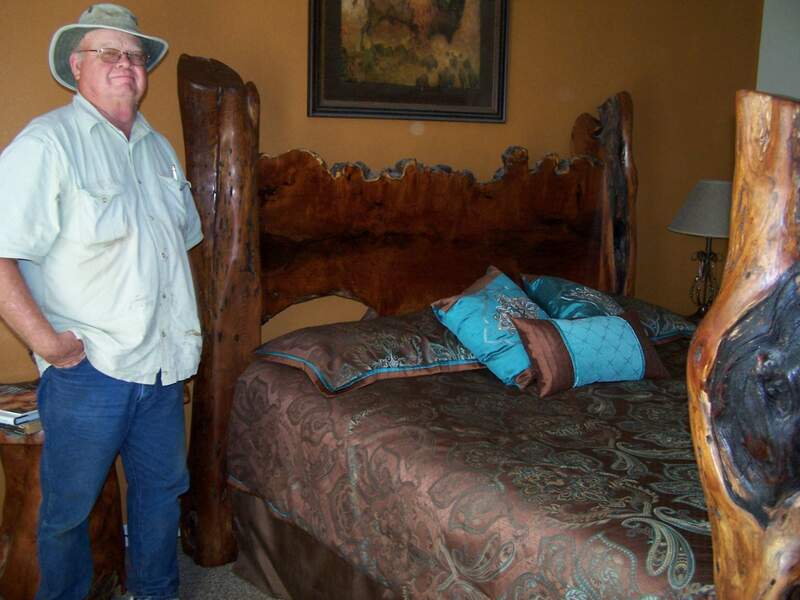 Feels free to call Terry and discuss the type and size of bed you desire to obtain a quote. 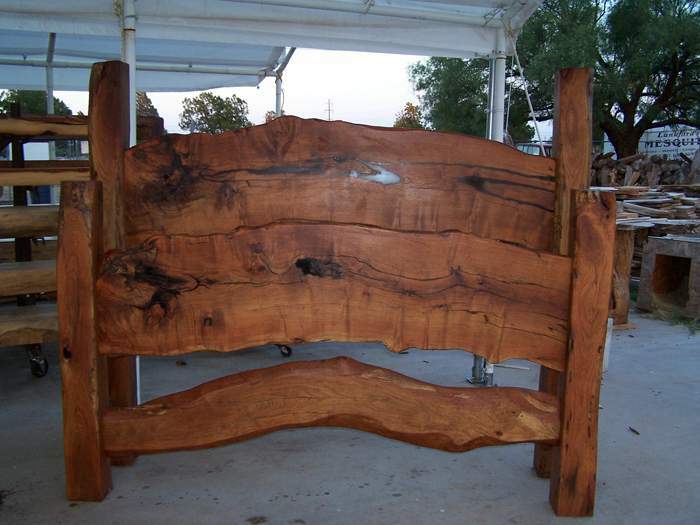 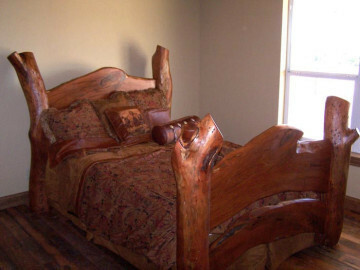 Delivered this Mesquite Bed and Split Mantels to a home in Ruidoso a few weeks ago. 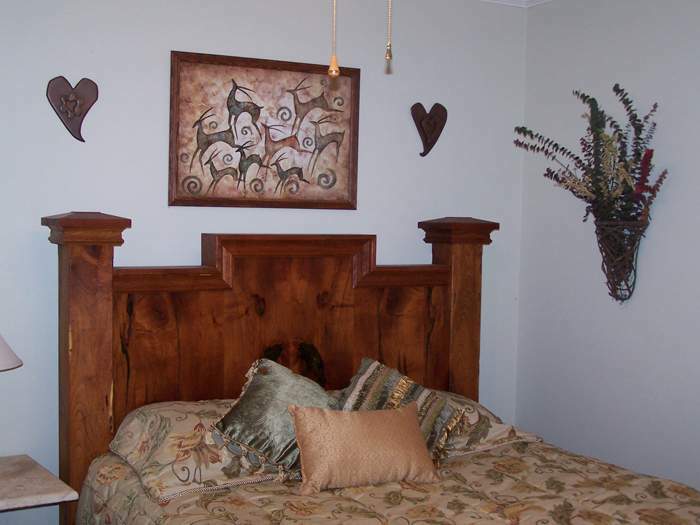 The owner will be hanging a large TV between the two mantels.